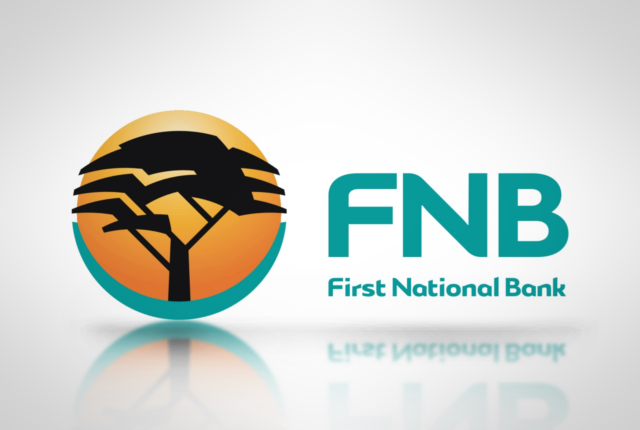 FNB has launched a new Smart Option bundle for its entry-level Easy bank account. 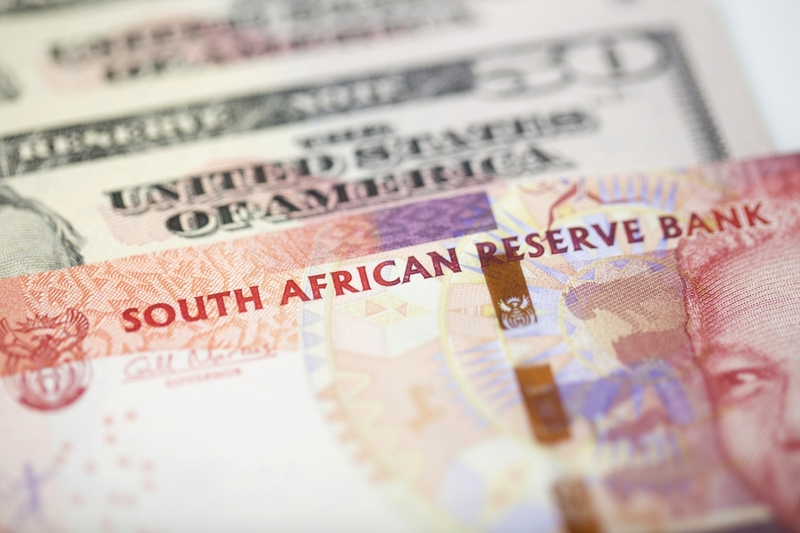 The account is aimed at consumers who earn between R1,000 to R7,000 per month, with holders paying a monthly account fee of R65. It includes a number of additional features including 24-hour telephonic professional medical advice from a team of registered nurses who will assist account holders to manage chronic, life-threatening, maternity and other everyday medical conditions.